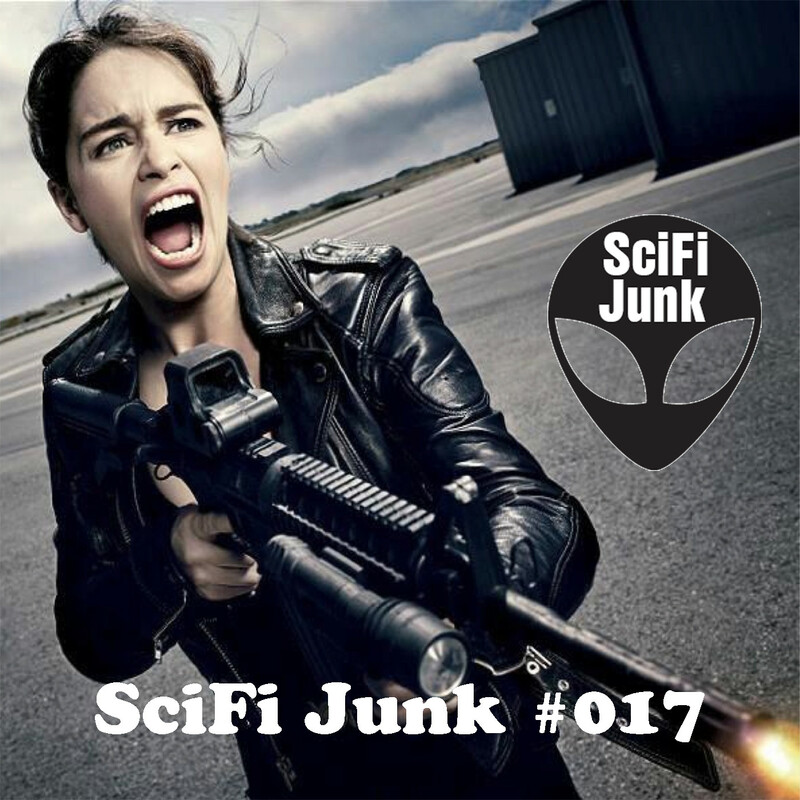 Scifi Junk at SciFiJunk.com and SciFiFX and ScifiFX.com bring you Terminator Genesis – In this podcast I bring Troy with me to talk about the concepts and details of the movie. We tear it apart at times and we defend it at times. If you really what to know about this movie, then this is the place to hear about it. Yes we cover Matt Smith for those of you that are Dr Who fans. It’s a show worth listening to. Enjoy!